The definitive book on the impact of methamphetamine on individuals, communities, and society by two of America's leading addiction and criminal justice experts. In recent years, the media have inundated us with coverage of the horrors that befall methamphetamine users, and the fires, explosions, and toxic waste created by meth labs that threaten the well-being of innocent people. 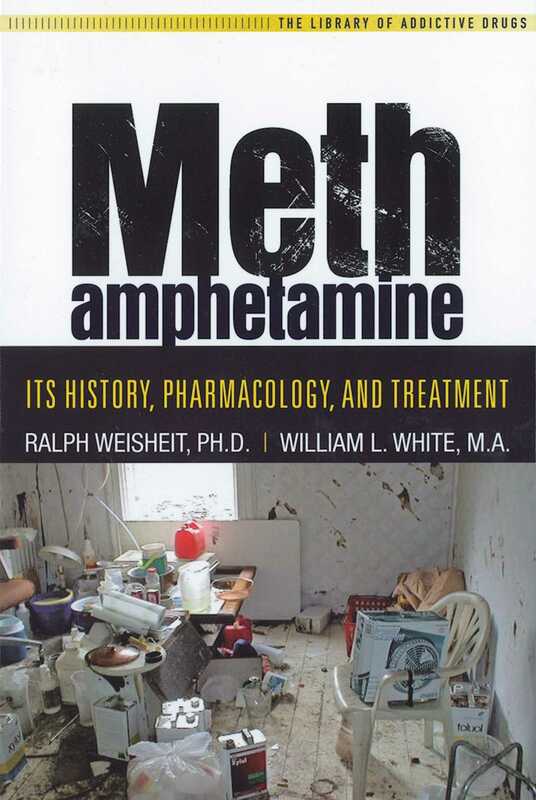 In Methamphetamine: Its History, Pharmacology, and Treatment, the first book in Hazelden's Library of Addictive Drugs series, Ralph Weisheit and William L. White examine the nature and extent of meth use in the United States, from meth's early reputation as a "wonder drug" to the current perception that it is a "scourge" of society.In separating fact from fiction, Weisheit and White provide context for understanding the meth problem by tracing its history and the varying patterns of use over time, then offer an in-depth look at:the latest scientific findings on the drug's effects on individualsthe myths and realities of the drug's impact on the mindthe national and international implications of methamphetamine productionthe drug's impact on rural communities, including a case study of two counties in the Midwestissues in addiction and treatment of meth.Thoroughly researched and highly readable, Methamphetamine offers a comprehensive understanding of medical, social, and political issues concerning this highly impactful drug.Written for professionals and serious lay readers by nationally recognized experts, the books in the Library of Addictive Drugs series feature in-depth, comprehensive, and up-to-date information on the most commonly abused mood-altering substances.